The iced coffee packaging we designed last year for One Tree Coffee Co was featured a few days back on Lovely Package. 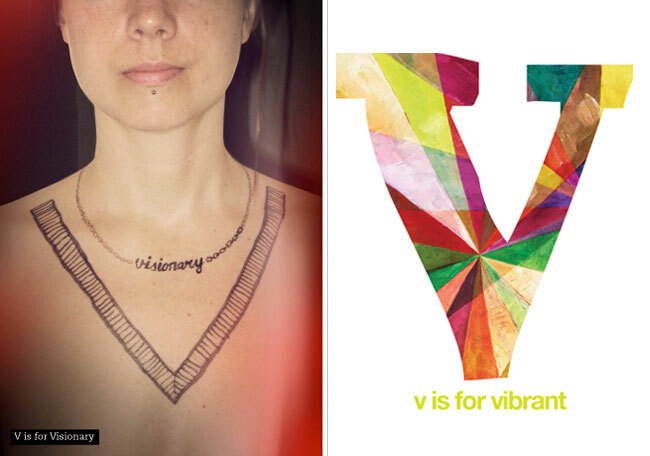 Since then the vintage-styled branding has spread like wildfire: it’s been blogged, reblogged, tagged, reviewed, liked, saved, commented on, ffffound, hearted, tweeted and tumblr’d. We’re also due to appear this week in the UK Lifestyle News Network. 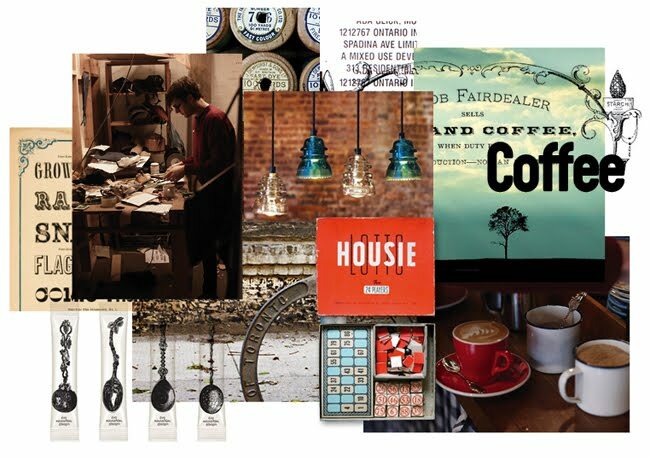 Since everyone has shown a little interest I thought I’d share for your viewing pleasure the mood board we built when first establishing the colour palette, styling and general feel for the espresso bar. The completed design work can be seen in our portfolio online. 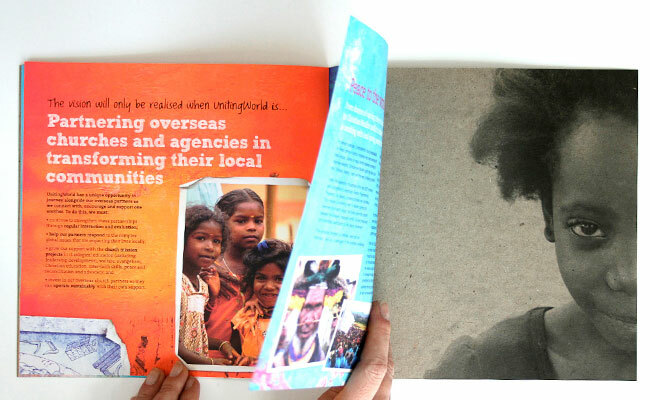 This year, Boheem is participating in the Arthouse Co-op’s Sketchbook Project. 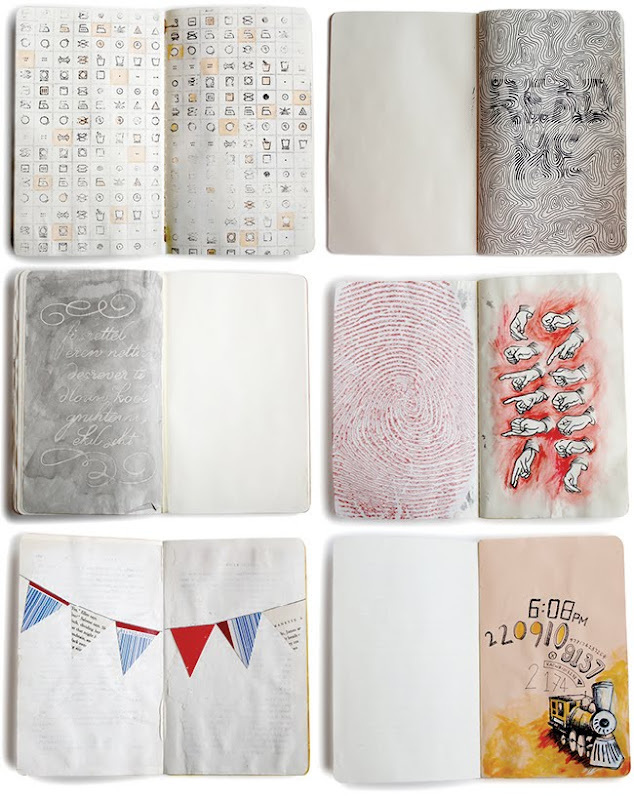 It’s a basically a massive, global collaborative artistic event whereby artists and designers from all over take a Moleskin Journal, fill it with stuff and then release it to tour around the US and then end up in the Brooklyn Art Library. Our journal’s theme is “Secret Codes”, and so far the team have come up with some really lovely, playful (as well as clever and conceptual) compositions. The books will be available to view online after the tour finishes. 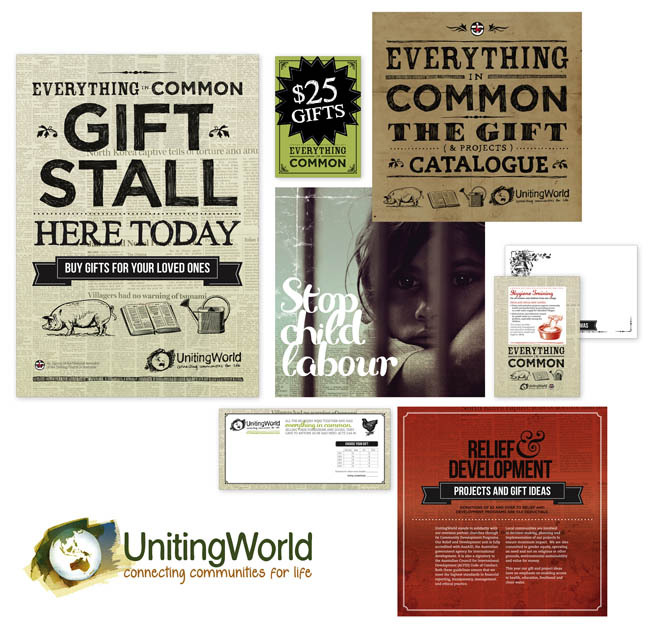 We recently completed the UnitingWorld Everything in Common Catalogue and all of its associated material. 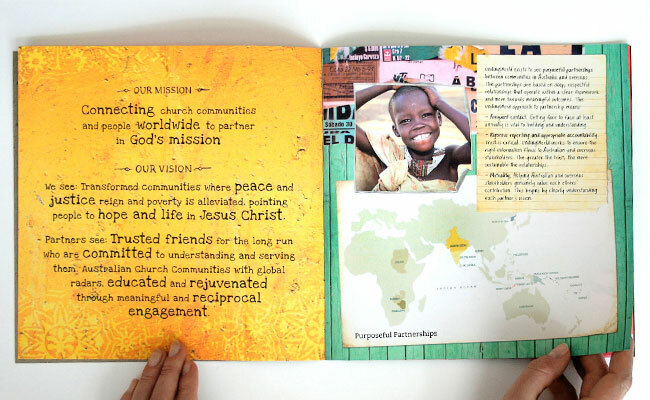 The campaign features a range of overseas aid projects you can choose from, the idea being that you can sponsor a project as a ‘gift’ to a loved one. This year we went with a newsprint as a recurring background pattern as a reference to the way newspaper is used as warmth for some and as a source of information and awareness for others. If you’re stuck for Christmas gift ideas this month, head to the Everything in Common website and buy a gift with a difference… to make a difference. 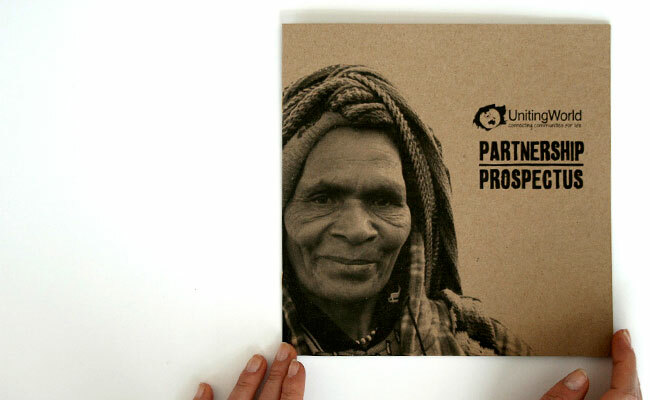 You’ll be sent a card with a description of your nominated project. 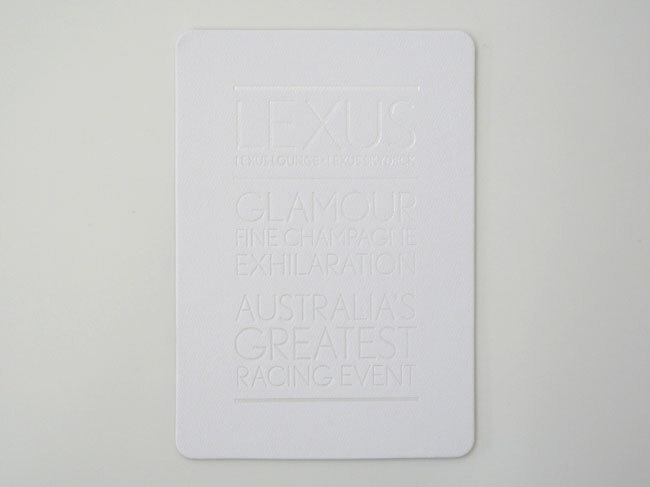 We have the pleasure each year of being given the Lexus Melbourne Cup invitations, and it’s always an opportunity to stretch ourselves creatively and try some new paper stocks and finishes. 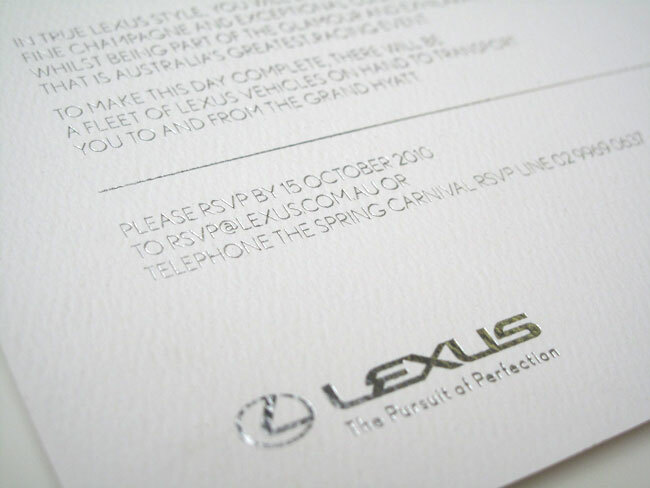 This year we had the invites debossed with a pearl foil and then laminated onto thick card. 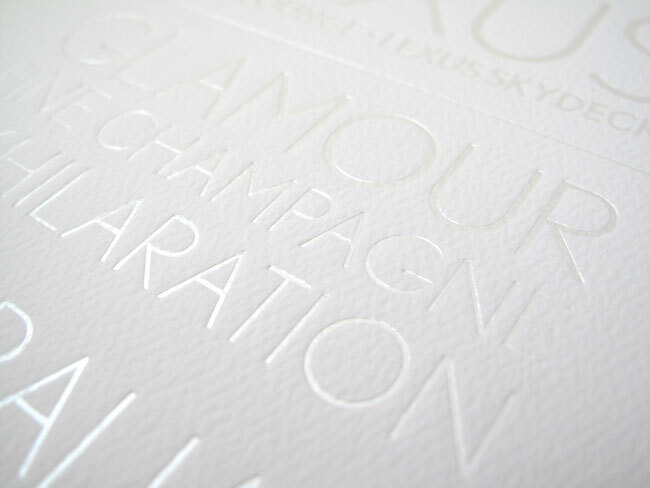 I think I’m most excited about having a close-up artsy photographs of textured stock with letterpress in our portfolio… something every designer must have at least one of! One Seed botanical fragrances is a range of hand creams and perfumes we not only love, but that we’ve had the privilege of designing the new range of packaging for. 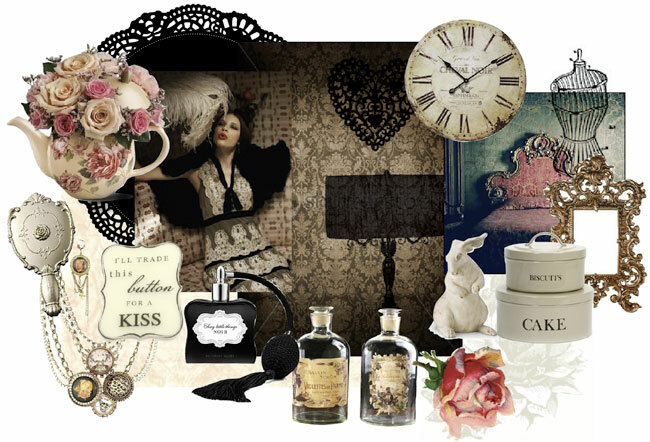 This is the postcard, and the product range can be seen on their website. We’ve just completed the hand cream tubes and will be working on the perfume bottles in the coming months. 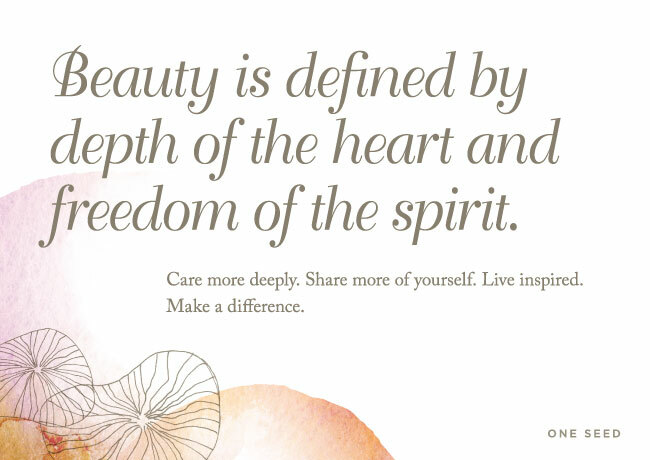 We love One Seed for their beautiful products but also for the holistic, gentle approach to what they create and their inspiring philosophy. 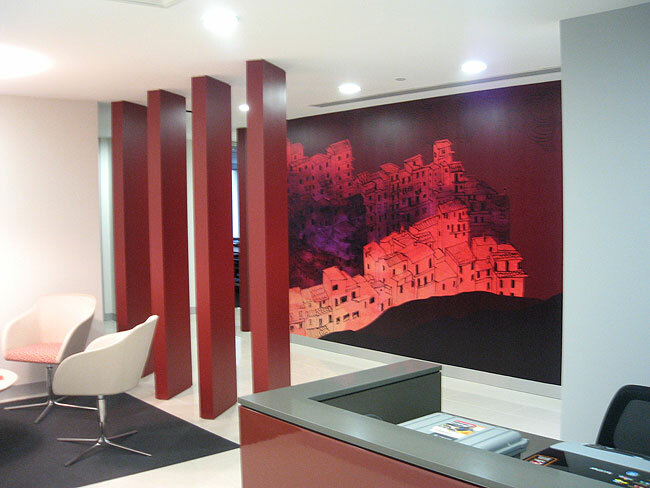 We recently completed this office mural graphic for client Allen Consulting. Mei was responsible for design; she hand-drew the illustration, scanned it and then applied the gorgeous textures and colours which are perfect for this interior. 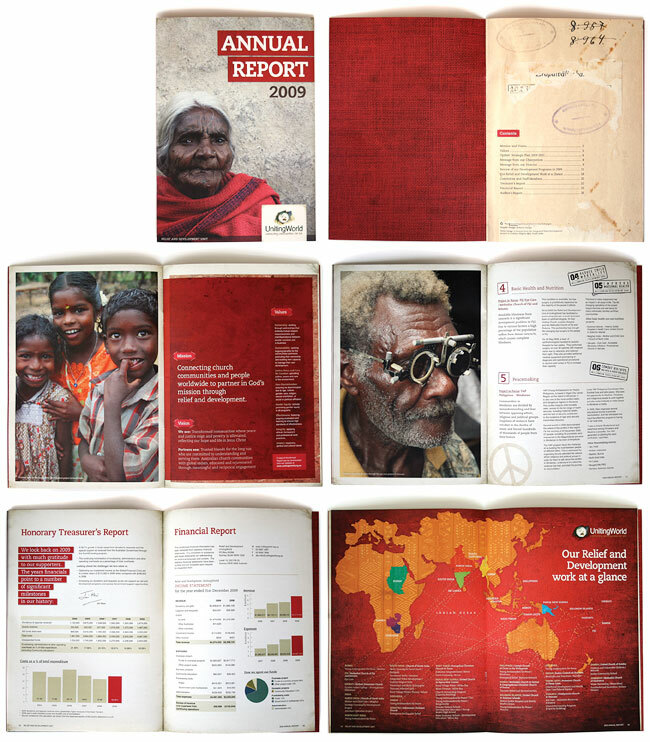 We recently completed and delivered UnitingWorld’s 2009 Annual Report, and had so much positive feedback I thought I’d show it off here. Mei and Chantel both worked on this one, and it’s come together as a beautiful piece we’ll be proud to have in our portfolio. I particularly like the scanned stitching and the world map created with fabric.